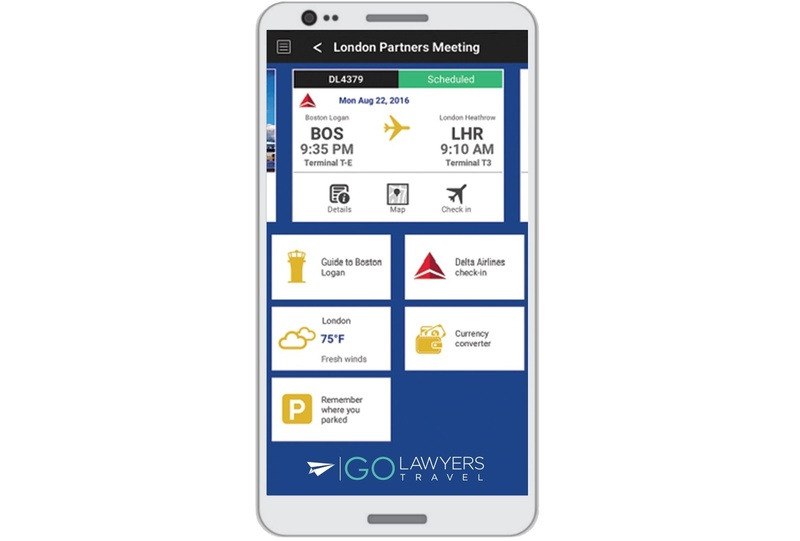 GO Lawyers Travel, Lawyers Travel's proprietary mobile app, puts itinerary and traveler information at your fingertips. Receive trip alerts, view seat maps, weather forecasts, destination alerts, driving directions and more, and when plans change book alternate flights. 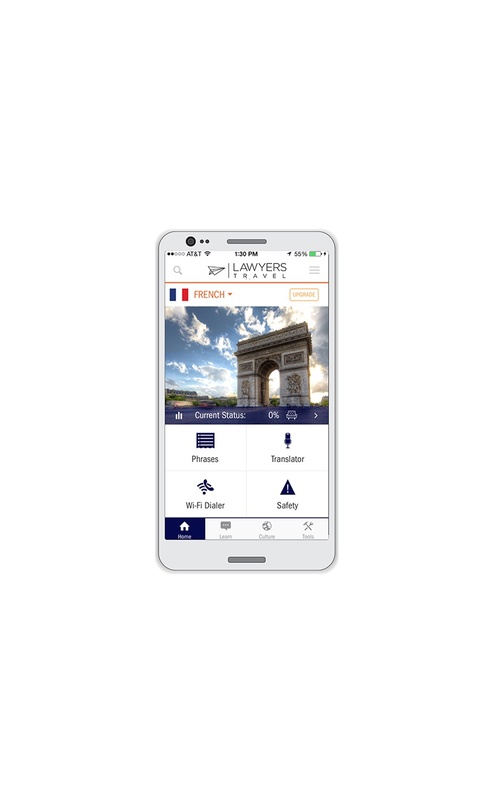 Users can easily book a trip on their smartphone or click to contact their Lawyers Travel consultant. Search and book flights, hotels, rail and rental cars on any smartphone easily. 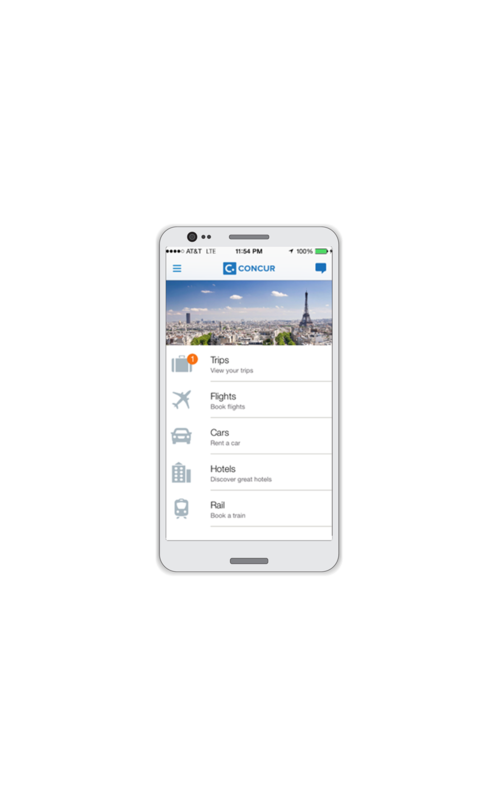 Use Concur, Deem or GetThere on its own or integrated into Lawyers Travel's proprietary mobile app, GO Lawyers Travel. 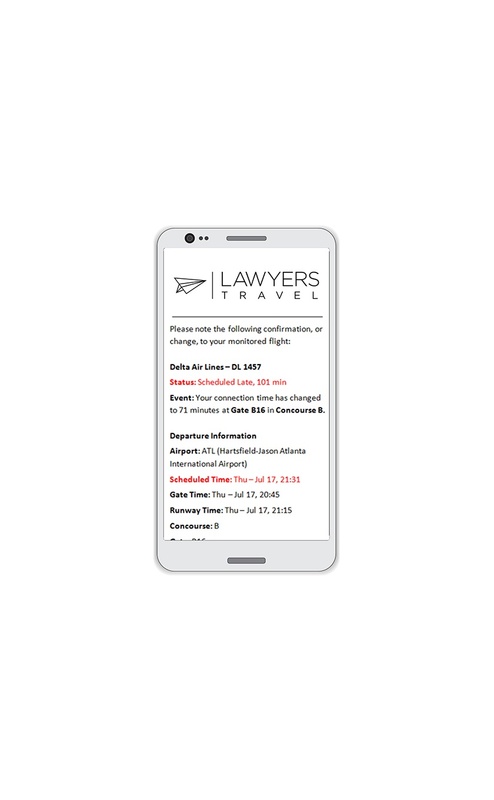 Trip Alerts up-to-the-minute flight notifications can be sent via email, SMS and push notifications to the GO Lawyers Travel mobile app. Automated itinerary alerts are sent real time with including flight delays, changes and cancellations. Integrate your expense management and online booking solution seamlessly with an automated data sync that brings a new level of insight and control over firm travel expenses including open booking and booked vs. billed comparisons. 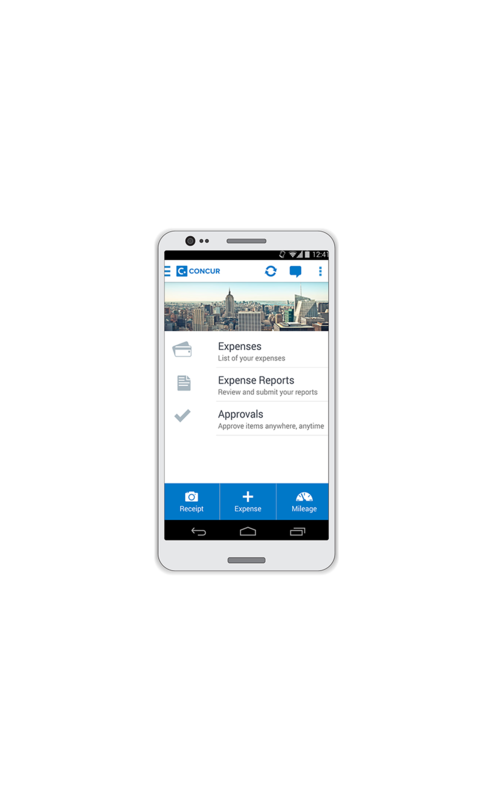 Take a photo of a receipt and categorize an expense entry for an automatic and accurate view of monthly expenses. Travelers can communicate in a foreign language by connecting to a live translator or through instant voice translation, get information on local culture and business etiquette and utilize a Wi-Fi phone dialer to avoid costly international roaming charges.